This online education offers you not only a diversity of exercises (video films, Audio films, texts…) but also an online community, the ‘Sisterhood Community’ which is a wonderful e-learning meet up platform between Kaouthar and you, and you with other students. In this online community Kaouthar regularly gives you exclusive webinars with live group coachings. On this platform, we also post these live webinars & coachings and more updated content of reference links, resources, blogs, podcasts, videos, and so on – over and above the initial content used at the Divine9Dance Therapy® training. In this Sisterhood Community, we come voluntarily to exercise together. We create ‘Communities of Practices’ to enhance the e-learning experience by bringing everyone on the same plane. 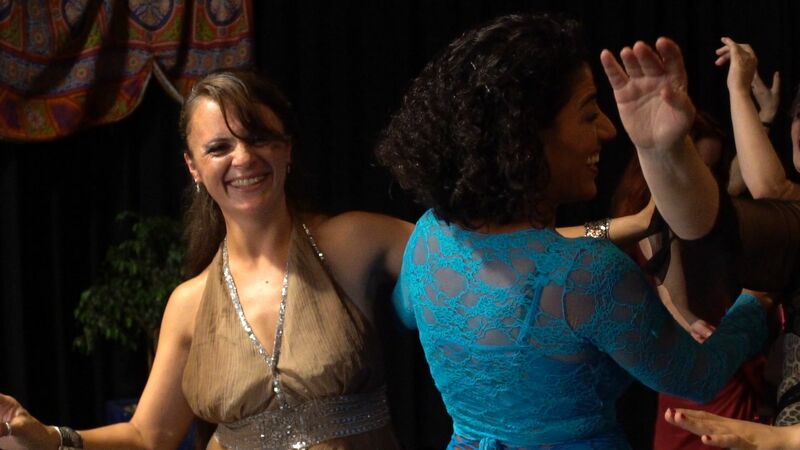 We connect and learn from each other the Divine9Dance Therapy®. We learn more, better and faster, each one of us finding her/his own strengths and weaknesses. Every ‘Community Practice’ has a defined start and end point. You enroll first for a Kaouthar’s Live Webinars (see agenda), during few weeks. 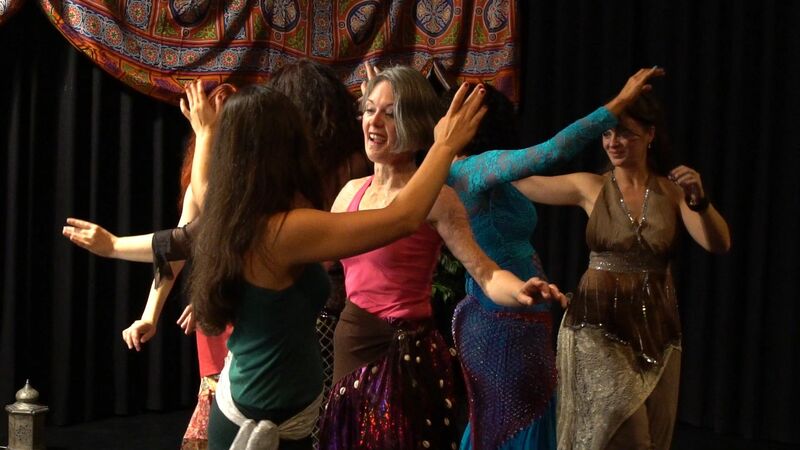 After finishing your live practice period with Kaouthar, you still have lifetime access by connecting to the Global Divine9Dance Therapy® community, practicing with other women and enjoying more live webinars with Kaouthar. This online education is built around ‘just-in-time’ learning, empowering the learners and treating adult learners – well, like adults. You signed up here to learn ‘the Art of Being Feminine’, and Kaouthar, together with the ‘Sisterhood Community', will support you to achieve successfully your goal! The power is in your hands! YOUR success is OUR success!